How Much Does Social Media Impact SEO Efforts? You have probably heard that social media is a great and inexpensive networking tool, especially for businesses. Just like social media, search engine optimization (SEO) is an effective yet inexpensive marketing tactic. Many website owners find themselves utilizing both of these marketing tactics at the same time. Some website owners find themselves asking, Does my social media impact my SEO efforts? The answer to this question is: It’s complicated. 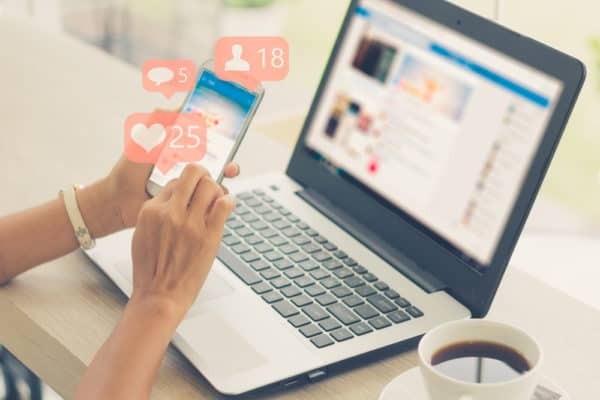 This blog post will run through the many different ways social media may impact your SEO results. A very important part of the social media and SEO discussion is the use of backlinks. Backlinks are a large part of off-site SEO, and can help your search engine rankings if done properly. With regards to social media, we need to discuss no-follow and do-follow backlinks. A no-follow backlink is a type of link that Google is essentially told to ignore, when it comes to rankings a website. As mentioned in our blog post about blackhat SEO tactics, a low-quality backlink has the potential of lowering your search result rankings. This is due to the fact that search engines, like Google and Bing, look at backlinks as a signal of quality. If a low-quality website needed to be linked to, a website owner could choose to mark it as a “no-follow backlink.” This would help prevent the website from being pulled down by linking to a low-quality website. If you think about it, no-follow links can be very beneficial if someone posts something that Google does not like on your website. Luckily, Google, Yahoo, and Bing have decided to count all links in blog comments as no-follow backlinks. WordPress also automatically makes the comments on WordPress-run blogs as no-follow backlinks as well. Unfortunately, Facebook, Twitter, Instagram, YouTube, and other platforms have decided to practice this to protect themselves as well. Just because no-follow backlinks do not improve your SEO ranking, you should still use them. 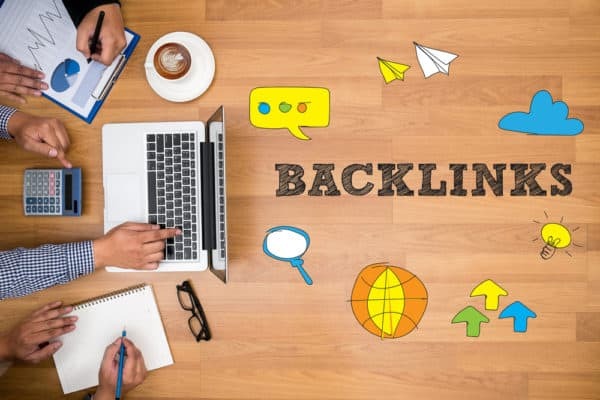 These backlinks still increase your organic website traffic, which can increase your ranking on search engines. They just do not benefit your website like do-follow backlinks. As mentioned above, no-follow backlinks can be beneficial for your website in the event of someone leaving bad spammy links on your website. They are not useless for SEO efforts, and they can actually be incredibly helpful for your website. However, their value comes more from the website traffic acquired through the backlinks. Creating backlinks on social media won’t generally help a whole lot as part of a backlinking SEO strategy. Do-follow links, on the other hand, are links that search engines will take into account when ranking your website. These are generally the hyperlinks that you see on blog posts and news sites. 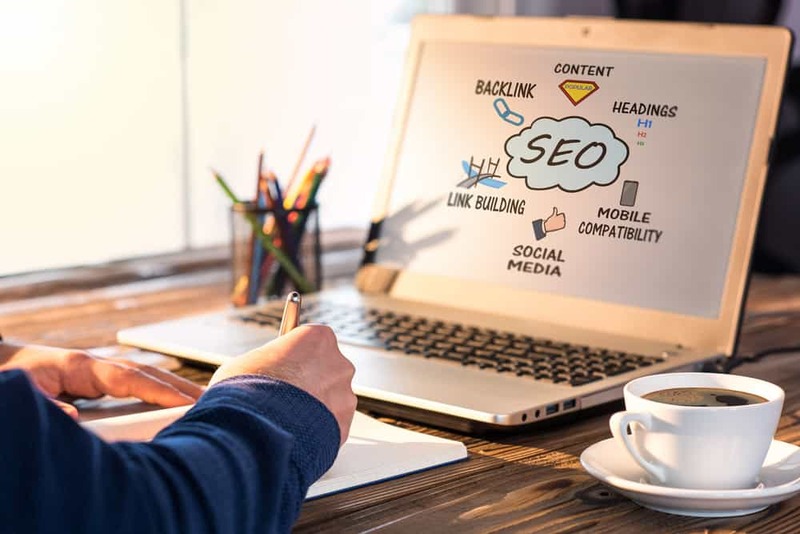 Usually, the hyperlinks you include on your website are inherently do-follow backlinks, so you don’t need to worry about taking specific action to make them function as do-follow backlinks. Which Platforms Use Do-Follow Backlinks? The best social media platform that uses do-follow backlinks and will increase your search engine rankings is none other than Pinterest. To properly utilize Pinterest, add a Pinterest social share button on your website to help increase the number of backlinks leading to your website. Also, try to include images on your website that will look great if they are shared on Pinterest. Another website you can use for do-follow links is LinkedIn. If you have a website that business professionals may enjoy, you should also add a LinkedIn social share button to your website. Google has stated that your business’ social media presence does not affect your website’s rankings in its search results. On the contrary, Bing, the second most popular search engine, does consider your social media presence. This is great news for the businesses who have taken great care of their social media platforms and have developed a large following. We have figured out that having a large social media presence will not directly boost your website’s search engine rankings on Google, but it will on Bing. But, both Google and Bing have announced that they crawl Facebook and Twitter the same way they crawl other websites. Although Google doesn’t consider no-follow backlinks, it does still evaluate the no-follow backlinks as an indicator of credibility. While this may not help your rankings by much, it may still be beneficial for your SEO efforts. Some people are unaware that blogging is a form of social media. In fact, it is the best social media platform to help boost your search result rankings. With blogging, you can practice on-site SEO to help your rankings. A blog has the ability to assist with practicing off-site SEO because a blog creates additional opportunities to build backlinks. If you do not have a blog for your business, we highly recommend looking into creating one, especially if you are trying to practice SEO. You can also help increase your following on social media by having social media tags on your blog. This is definitely a tricky topic to grasp, especially after reading just one blog post. If you have any questions about the above topics, please feel free to contact us by filling out the form below. We would love to set up a time with you to answer all your questions.